Halloween is quickly approaching. 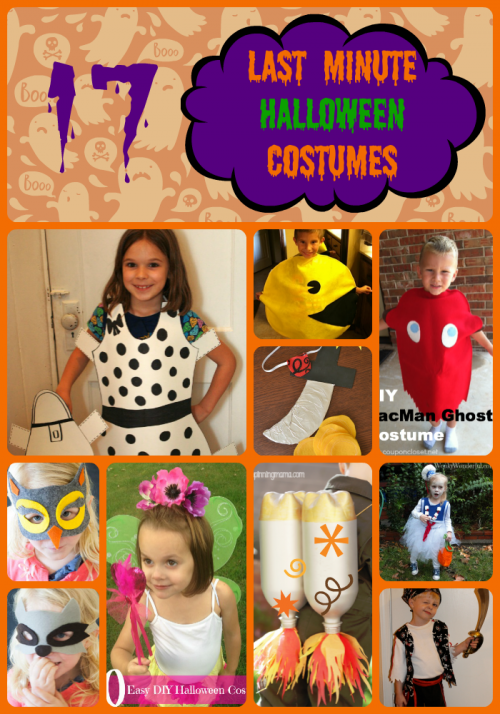 Do you know what your kids are dressing up as? If you’re like me and put off getting a costume for your kiddo, I’ve got a list of some really great Last-Minute Halloween Costumes! 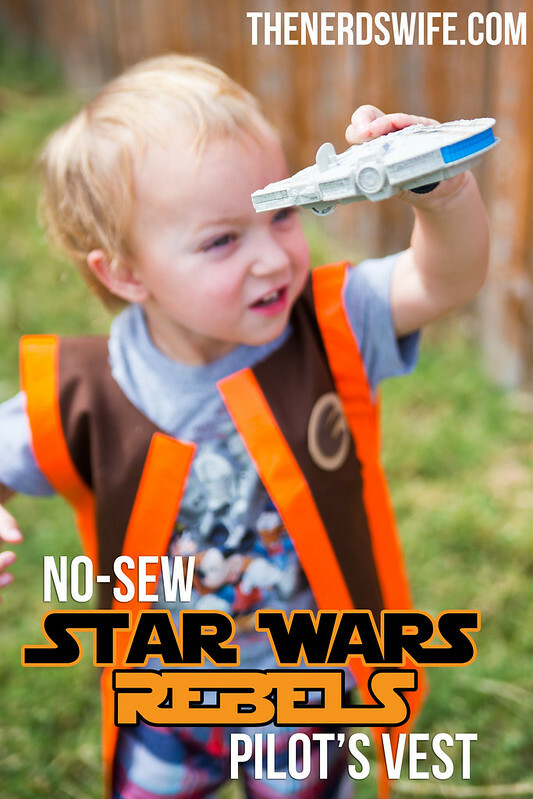 If you’ve got a Star Wars fan in your house, this No-Sew Star Wars Rebels Pilot’s Vest can be whipped up in less than 30 minutes! It’s super-easy, and even includes a template for the ship insignia! We’re headed to Disney World this week, so I’ve got our costumes packed and ready for the trip! We’re hitting up Mickey’s Not-So-Scary Halloween Party on Tuesday, then trick-or-treating at Fort Wilderness on Halloween. I’m super-excited for our trip, and can’t wait to share our experience with you! In the meantime, be sure to follow me on Instagram or Twitter to keep up with us on our trip! 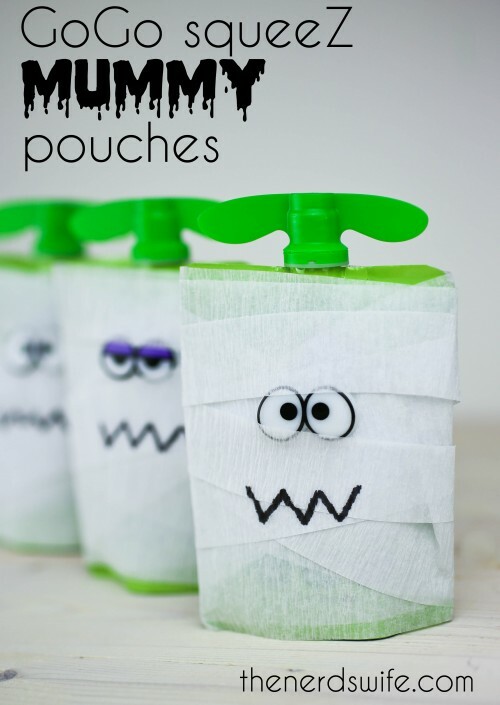 Also, make sure you check out these GoGo squeeZ Mummy Pouches if you need a last-minute treat for a school party or to hand out on Halloween. Want even more treats? 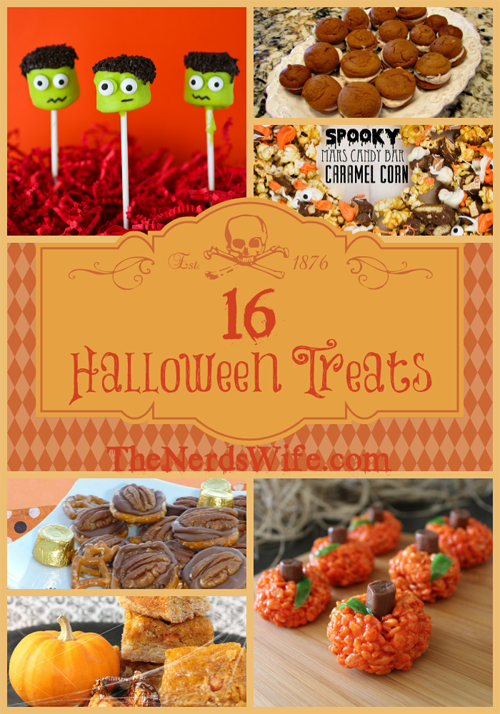 This list of 16 Yummy Halloween Treats has you covered! 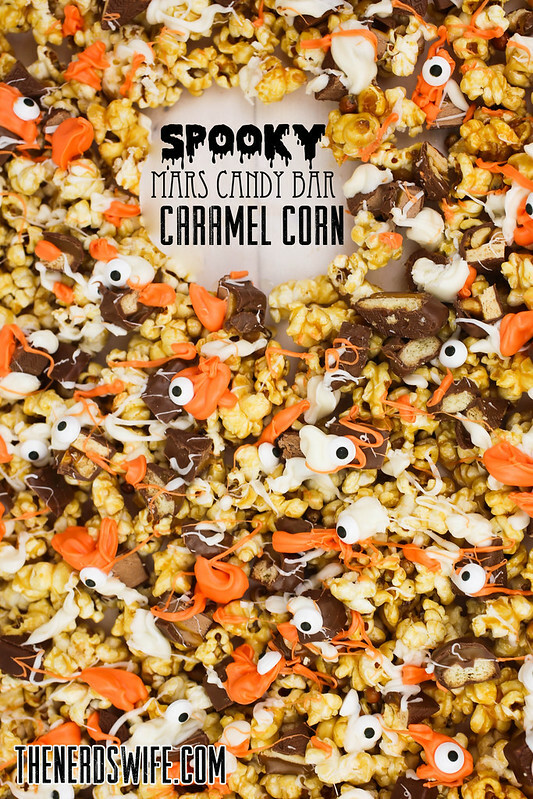 And this Spooky Mars Candy Bar Caramel Corn would be the perfect way to use up any left-over Halloween candy. Are you ready for Halloween? What are your plans?